Last summer, Joss Whedon gave an interview to Digital Spy in which he reiterated some of the same comments he’s been making for years: sexism and misogyny are rampant in Hollywood, and old white guys with money don’t think women can headline superhero films. Of course, in the months since then, Marvel and DC have both announced female-led superhero films (Captain Marvel and Wonder Woman), Marvel has one female-led series on TV and another in development, and Lucy and the latest Hunger Games posted huge numbers. 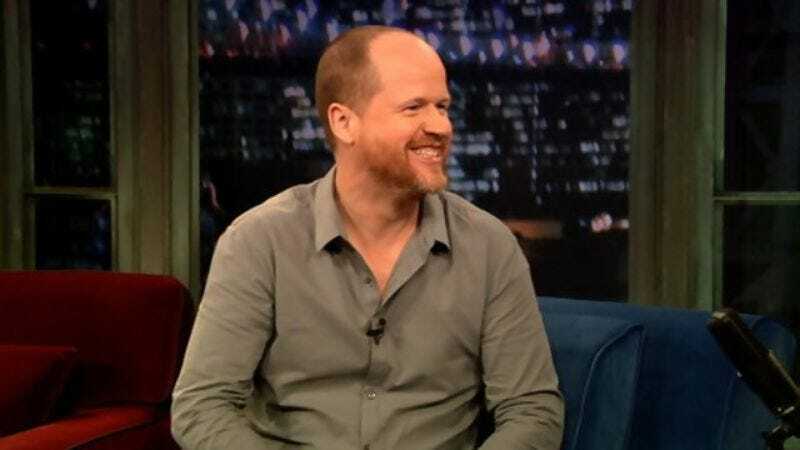 So Whedon decided to elaborate on his comments in a new interview with Buzzfeed, and while he admits, “I just thought, I sounded very harsh,” he doesn’t actually walk it back at all. And, in a new bit of information, he says that he’d like to be done with this whole Marvel thing and get back to creating original universes.